Small differences in the genetic codes of individuals could significantly impact the efficacy, side effects and safety of treatments created via CRISPR/Cas9 gene editing according to researchers at Harvard Medical School, Boston Children’s Hospital, and the Université de Montréal. Their findings suggest that a one-size-fits-all approach to therapeutic gene editing may not be equally effective for all patients, and that the editing technologies may need to be adjusted to each patient’s genome sequence to maximize efficacy and also prevent potentially harmful off-target effects. 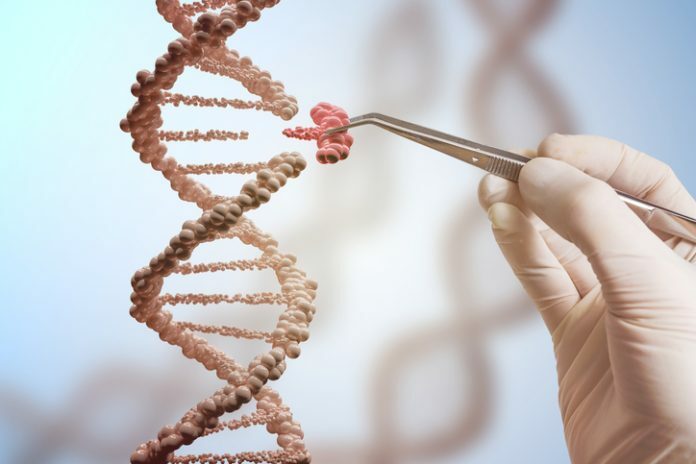 Most research that has been carried out to help understand potential on- and off-target effects of genome editing technologies, and to aid in the design of effective and safe guide RNAs (gRNAs), has been based on either a reference genome or the genomes of cell lines. As an alternative approach, Harvard Medical School’s Matthew Canver led a study to evaluate the potential effects of interindividual genetic variation on CRISPR/Cas9 gene editing. They analyzed 7444 previously published human whole-genome sequences, alongside a list of about 3000 different gRNAs that might be used to target genes within 30 different therapeutically relevant locations on the genome.